Canada's inflation rate rose to 0.7 per cent in May, but remains well below the level that the Bank of Canada and other policymakers like to see in a healthy economy. Statistics Canada reported Friday the consumer price index came in at 0.7 per cent in the 12 months up to May. That was up from 0.4 per cent the month before. A consensus of economists was expecting May's rate to be 0.9 per cent, a bit above where it turned out to be. The so-called core inflation rate came in at 1.1 per cent. That's the rate after volatile items are stripped out, and it's the one the Bank of Canada focuses on in making its interest rate decisions. The central bank likes to see the core rate stay between one and three per cent. Higher shelter costs were the main cause of the uptick, including rising prices for natural gas, commonly used to heat homes. 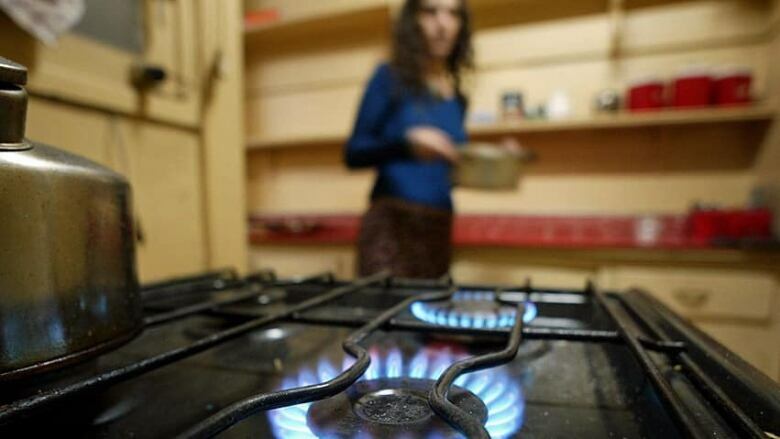 Natural gas prices have increased 15.4 per cent in the past year, the highest annual gain since December 2008. Natural gas prices have inched higher in each of the past three months, but before that, they had been declining for 25 months in a row. Natural gas prices increased in every province, but Alberta led the way with the highest jump. Overall, shelter costs increased by 1.3 per cent, matching April's increase. In addition to natural gas, rent and property taxes rose on a year-over-year basis, the data agency said. "Overall, today's inflation report showed that consumer prices continue to face little upward pressure," TD Bank economist Diana Petramala said in a report following the release of the data. Petramala said she doesn't expect the inflation rate to hit 2.0 per cent until 2015. IShe also said the Bank of Canada will likely keep its key lending rates unchanged until the end of next year. "Looking forward, a weaker Canadian dollar and improving economic momentum will likely lead to a slight pick-up in inflation in the months ahead. Still, a moderate growth environment, in combination with cooling home prices and a constrained consumer will likely continue to keep a lid on inflation," she said.